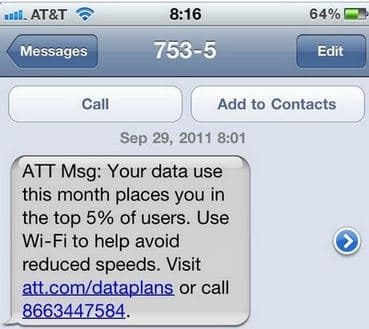 Why is this unfair and AT&T should get sued more often for this? The judge couldn’t have said it better. AT&T users on unlimited data plan are paying the same amount of money that users on the 3GB new data plan are paying, which is $30. But those on the unlimited data plan aren’t getting unlimited data which is what they’re paying for, and they are actually getting less than those who are paying for the 3GB.